I've always liked watches, but recently I started reading more. Now, I may be in trouble - quartz, automatic, field watches, diver watches, dress watches. Now, I'm looking at the Hamilton Khaki Field. Bad side: less money for guns. Good side: I can use them more often. Are any of you guys into watches? What do you like? The Omega Speedmaster Professional "Moonwatch" is my grail watch, and will likely get acquired once I retire and pick up a second income. I had a late-60's era Bulova automatic as my dress watch for a while, but when it quit I thought paying more than 10 times what I paid for it (goodwill) to get it repaired was ill-advised. 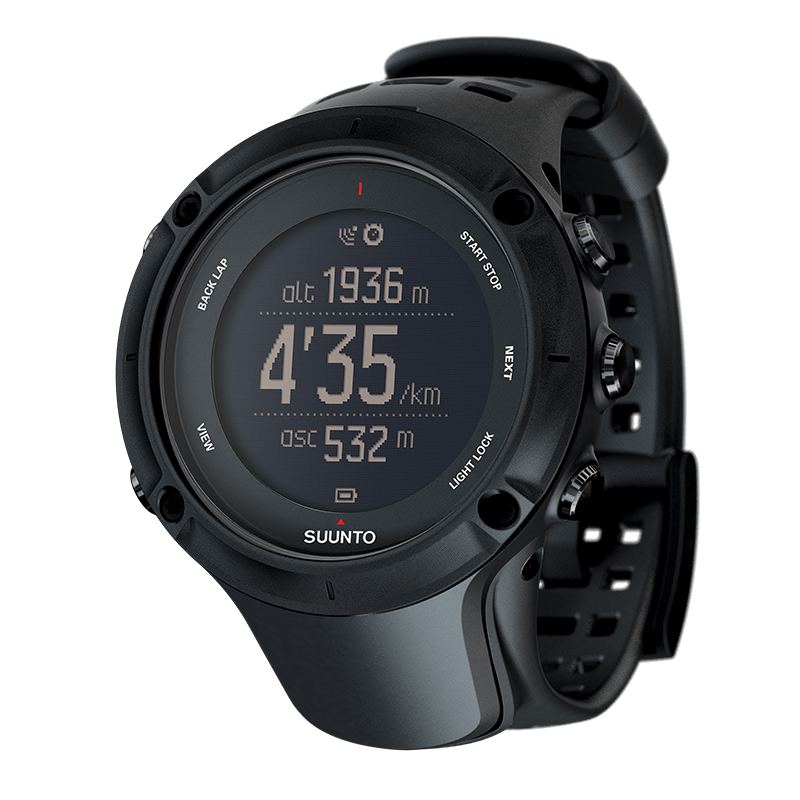 I normally wear a Suunto Ambit 3 Peak, since I wear a uniform most of the time. It's a honkin big watch, but with the combat uniform, it still fits under my cuffs. I still keep an eye open for a reasonable Seiko diver, and I'd really like an Omega Constellation as a dress watch, but it's likely I'll only be able to afford the former in the foreseeable future. I want a Rolex Submariner. Very good watch, and they hold theyre value like no other time piece. Which is something of a downside when trying to buy a used one - i saw a good deal on refurbed ones about a year and a hlaf ago, for just over 5k.. The reason why i haven't bought one is im not spending that kind of money for something I'll wear that rarely. I thought about buying a tag Heuer, but they've become popular with "douchebags", and a decent one new is nearly half the cost of a nice used submariner. 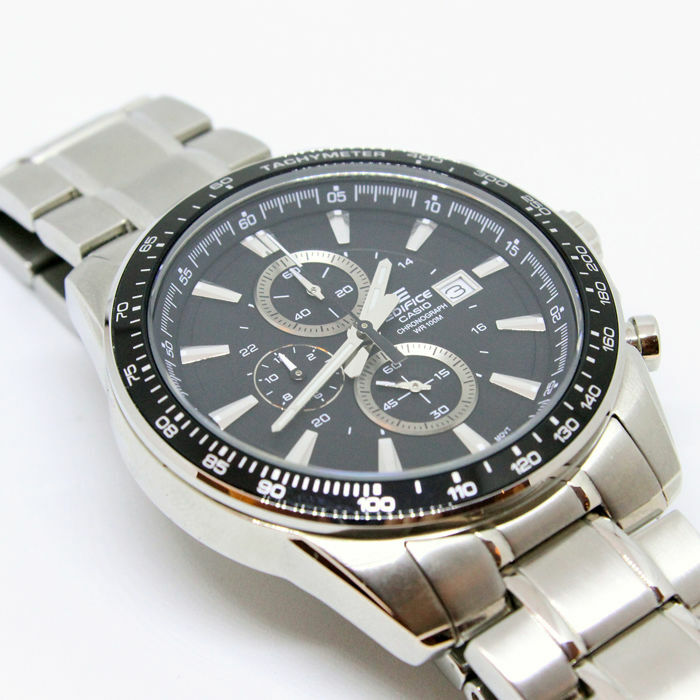 Of the decent cheap watches, I'd take Seiko over citizen, but you might want to look at Orient as well. I couldn't see spending anywhere near that much money on something I would just destroy if I tried to use it. I still need to get my Luminox that I dropped on a tile floor repaired. Had one of these for several years. Then had to get the battery replaced. When they put the new battery in, they shorted the watch out. Would not do anything but give me a $25.00 gift certificate, then went out of business a couple of months later. I'm hard on watches, years ago my mother-in-law gave me a Peugeot for Christmas, after a few years of daily wear I went to change it for Daylight Savings Time and half the crown has corroded away. I've had few watches last more than a few years until recently. A few years back my wife gave me a Swiss Army (Victorinox) watch that's been hands-down the best watch I've ever owned. Not terribly expensive (about $200), durable (no sign of corrosion even though I wear it daily). I replace the strap every three or four years, and I buy Swiss Army straps because they're the only leather straps I've found I get more than a year out of. I don't like metal or rubber straps for daily wear, although I have a Bulova with a metal bracelet I wear for dress occasions. And of course new batteries when I need one. I just took a look so I could post a picture of my watch, they don't seem to make it anymore, and what they do make is more expensive than mine was (although she did buy it almost ten years ago). My watch needs are basic, it has to tell me the time, and the date is nice but not a deal breaker. Doesn't need to shine my shoes, pick my nose or play music. I love the looks of the Tag Heuer, but there's no way I'll spend that kind of money on a watch. My wife keeps threatening to buy me one, and I tell her if she does I'll return it. I've got a Swiss Army watch that I've had for several years (like, it's on it's fourth or fifth battery). Titanium case and band, keeps good time, and doesn't weigh a ton. I'll probably keep it until it falls apart, and replace it with as close to an exact duplicate as I can find. Maxim 34: If you're only leaving scorch-marks, you need a bigger gun. I don't wear any jewelry so I don't need a fancy watch; I long ago gave up trying to impress people with flashy stuff. I don't do jewelry either, and I don't care about impressing people. But I do like my stuff to make me happy, do exactly what I want (and no more), and last. That's probably why people around here drop so much money on guns, too. Now, I'm kind of lusting for a Damasko DA42, though I don't know if I can pay that much. It's about as big as I want. I like the look. I use bezels. I like day/date. And they hardened the crap out of it, so it should last. But, damn, that's some money.